Growing a garden takes a whole community of individuals with their hands both in and out of the soil. 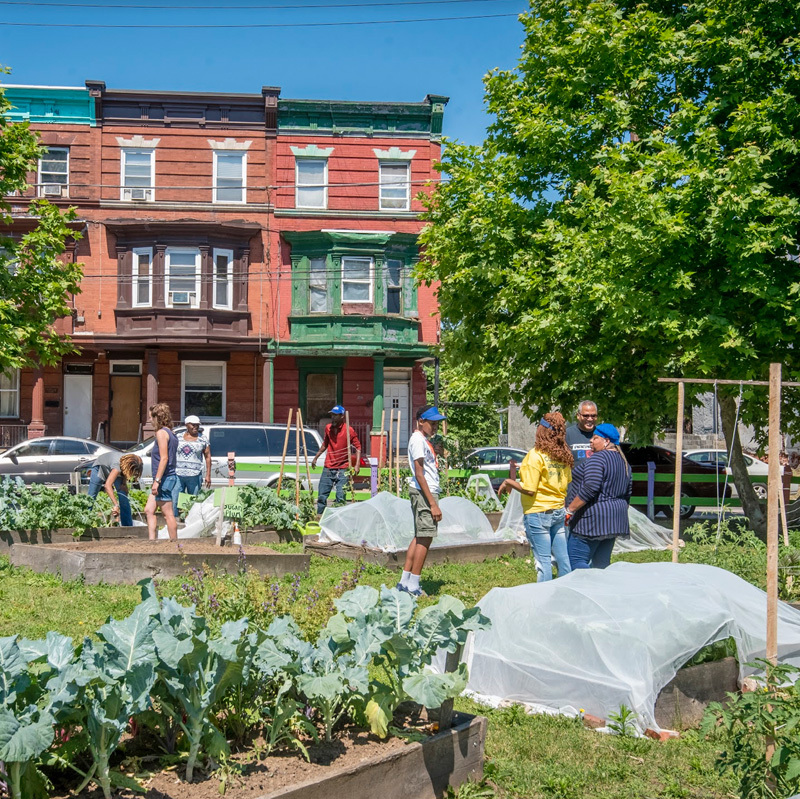 Tax-deductible gifts at all levels helps to further Neighborhood Gardens Trust’s (NGT) mission of acquiring and preserving community gardens and shared open spaces across Philadelphia. Please support NGT today. Your gift will not only support the acquisition of new gardens, but will also help provide for insurance, tree care, and garden improvements such as new raised beds, nutrient-rich compost, and sheds at protected gardens. Please contact Jenny Greenberg, Executive Director at 215.988.8798 or jgreenberg@pennhort.org with any questions. Thank you for your support.